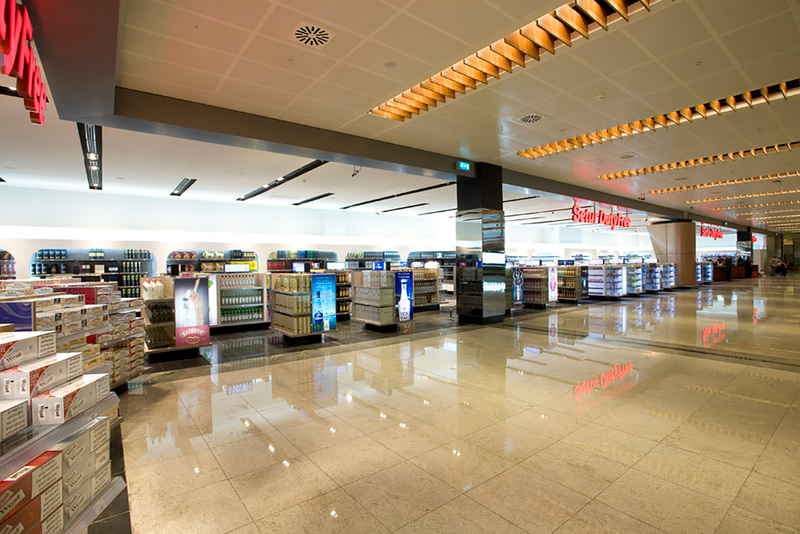 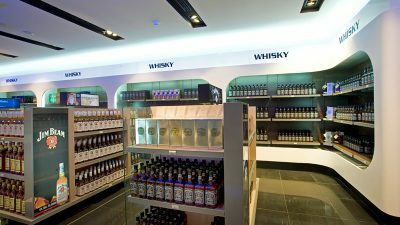 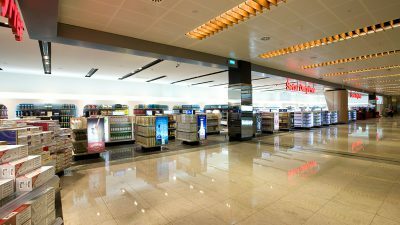 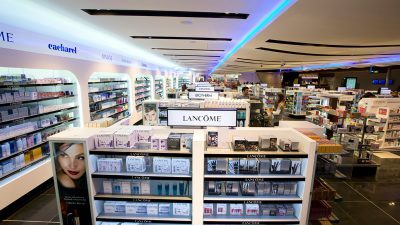 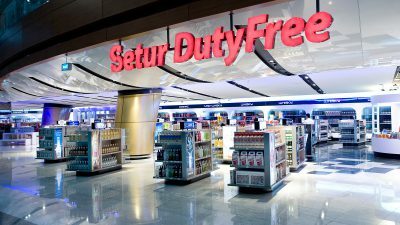 Toner, as the local architectural office, took part in every aspect of the projects of Setur Duty Free shops in Kapıkule border gate and Sabiha Gökçen Airport after collaborating in a workshop with Australian airport design expert Woodhead. 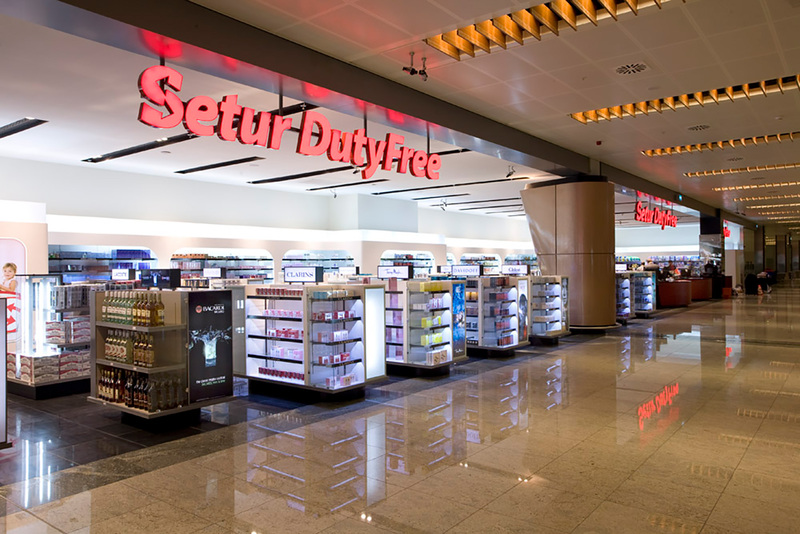 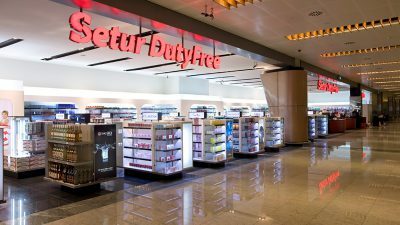 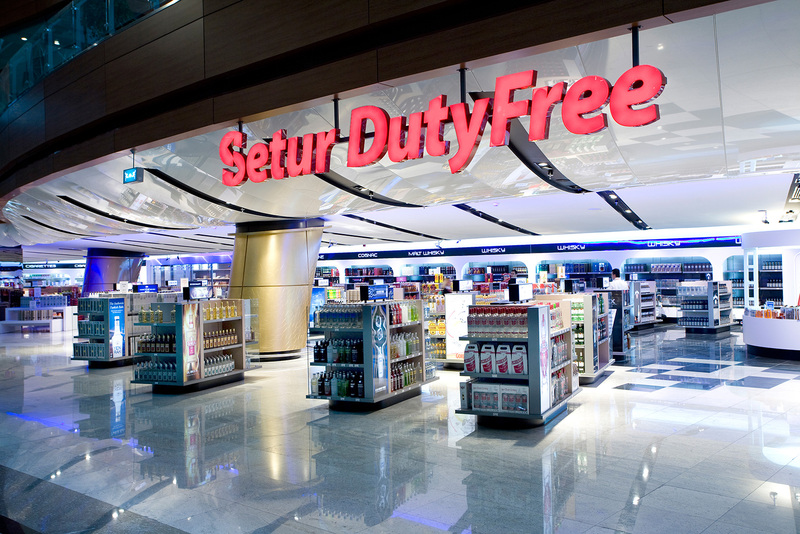 Seizing the opportunity of designing Kapıkule Setur Duty Free and the duty free shop in Sabiha Gökçen, the Toner team designed the aesthetically, as well as functionally critical projects in light of the information it has gathered from Setur’s management. 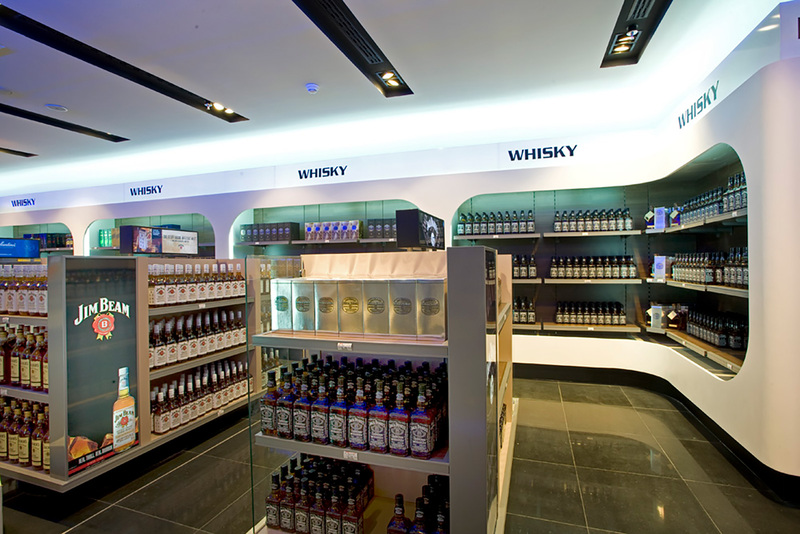 Utilizing the airplane based idea and inspiration it developed along with Woodhead, the Toner team designed modular structures that can transform to fit the power and product range of brands, instead of monotonous shelving systems. 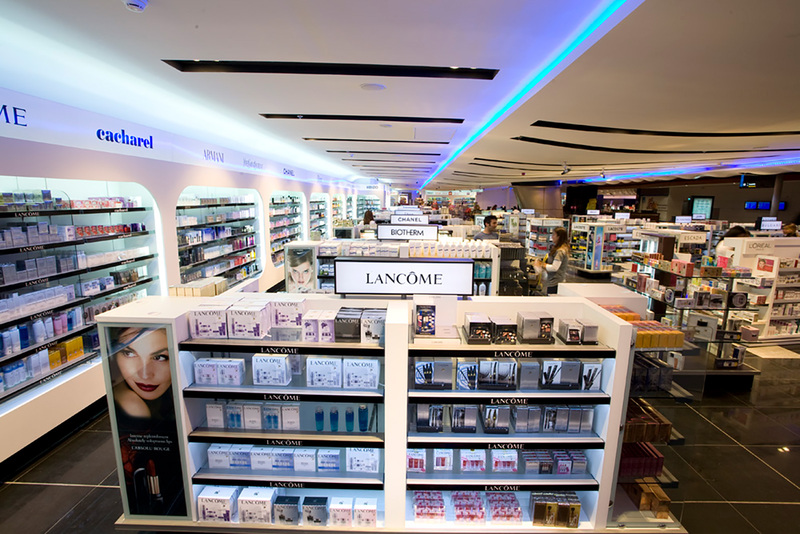 For those companies who have strictly preferred standard shelving units, a separate department was also made available.